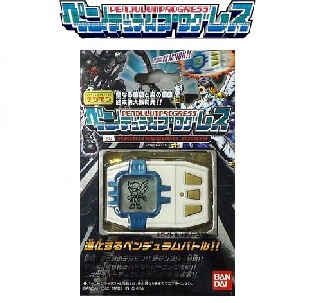 Digimon Pendulum Progress 2.0 Armageddon Army (デジモンペンデュラムプログレス 2.0 アルマゲドンアーミー) is the second version of the Digimon Pendulum Progress virtual pet. Get a Mega with Master Status, let it die and hatch the new egg (The previous Mega does not have to leave an egg, make sure you don’t use the reset button either). 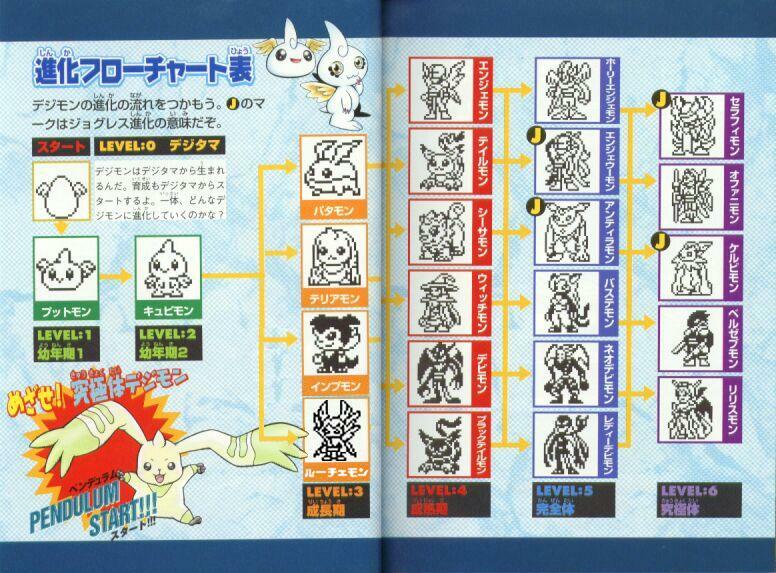 Train the fresh/in-training in morning with no penalties and you’ll get a Lucemon.